Looking for male or female lifting posed mannequins? With a stance that suggests this mannequin is ready to hold a display. 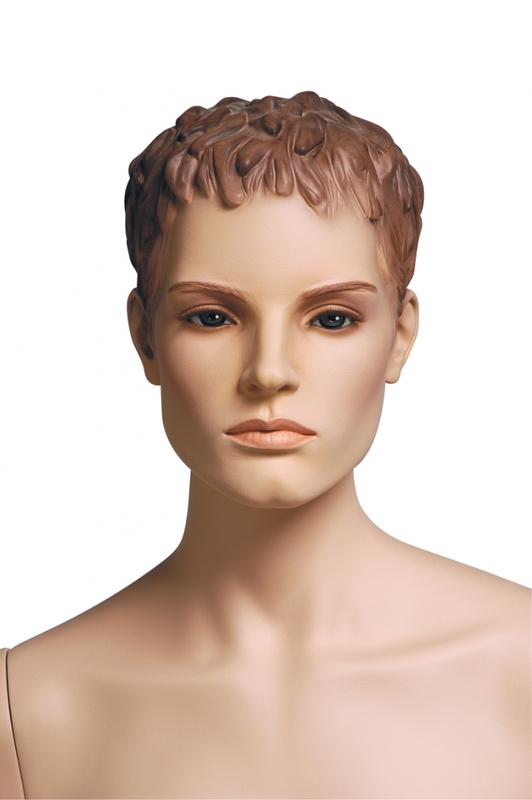 Our lifter sports mannequins are available with sculptured hair. Supplied complete with safety glass base, setup kit, calf and foot fitting. These specialist retail sports mannequins are designed for the high end retail display customer. Available in an extensive range of sports positions - a fantastic way to merchandise your sports goods and attract customers through your shop door with these high impact visual displays. Board and deco not included. 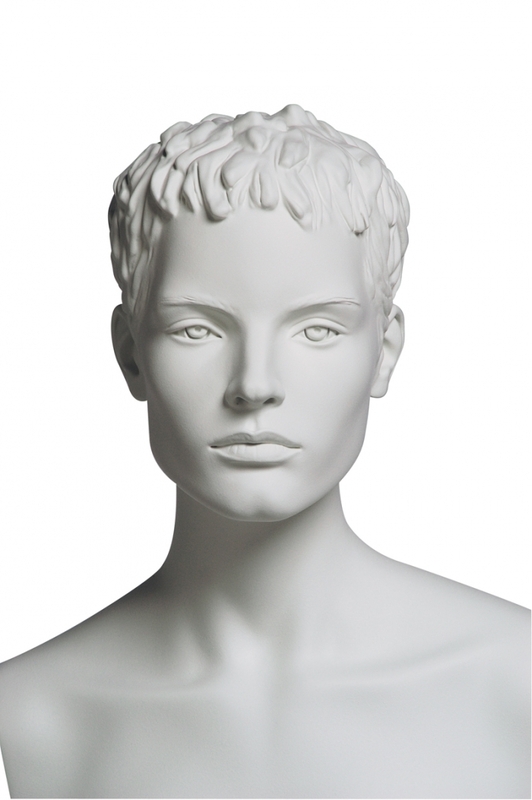 Produced from durable Fibreglass and available in a natural skin colour with make-up or a white matt painted finish. Please allow 10-14 days for delivery.